Fotografije dana: 20. decembar 2016. 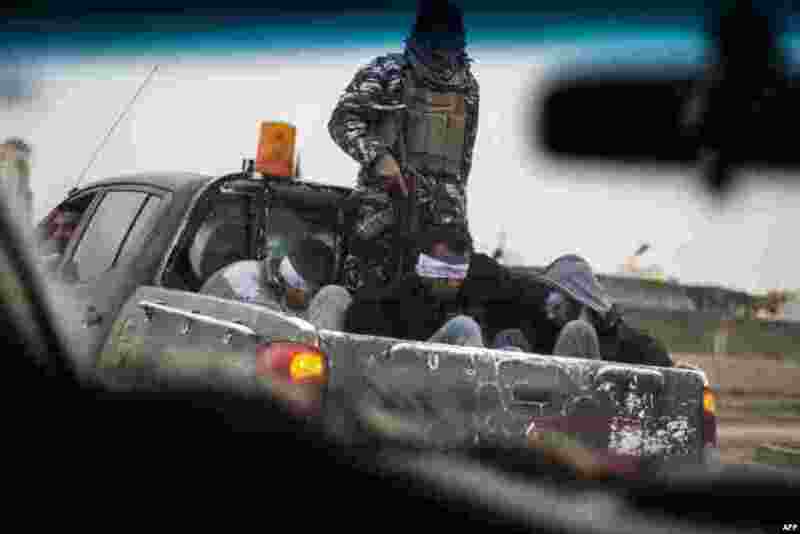 5 Christian militia fighters from the Nineveh Plain Protection Units (NPU) drive a pick-up truck in Qaraqosh (also known as Hamdaniya), transporting four men, allegedly members of the Islamic State (IS) group that were found inside a tunnel in Mosul, Iraq. 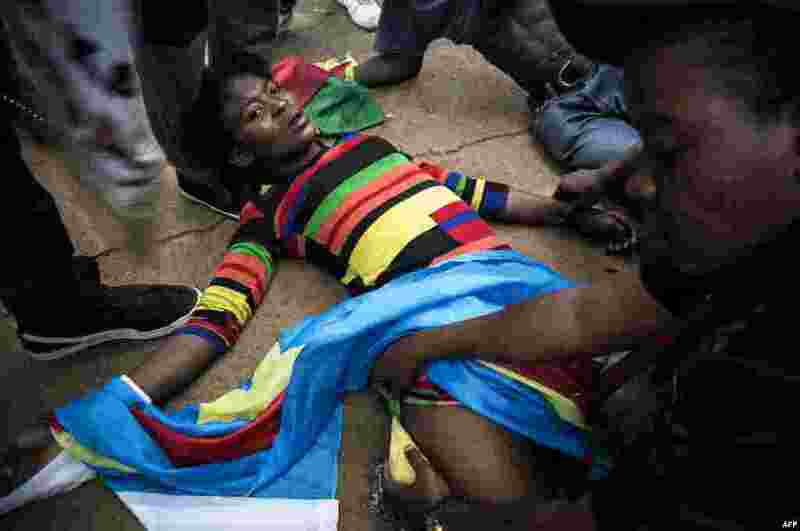 6 A Congolese protester lies on the ground after police opened fire with rubber bullets during a protest outside the Democratic Republic of the Congo's Embassy in defiance of their President, Joseph Kabila, in Pretoria, South Africa. 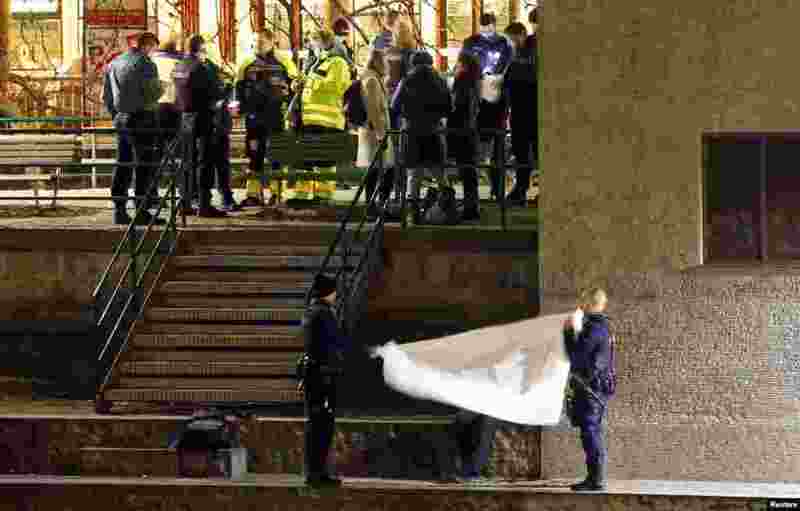 7 Police cover a body after a shooting outside an Islamic center in central Zurich, Switzerland, Dec. 19, 2016. 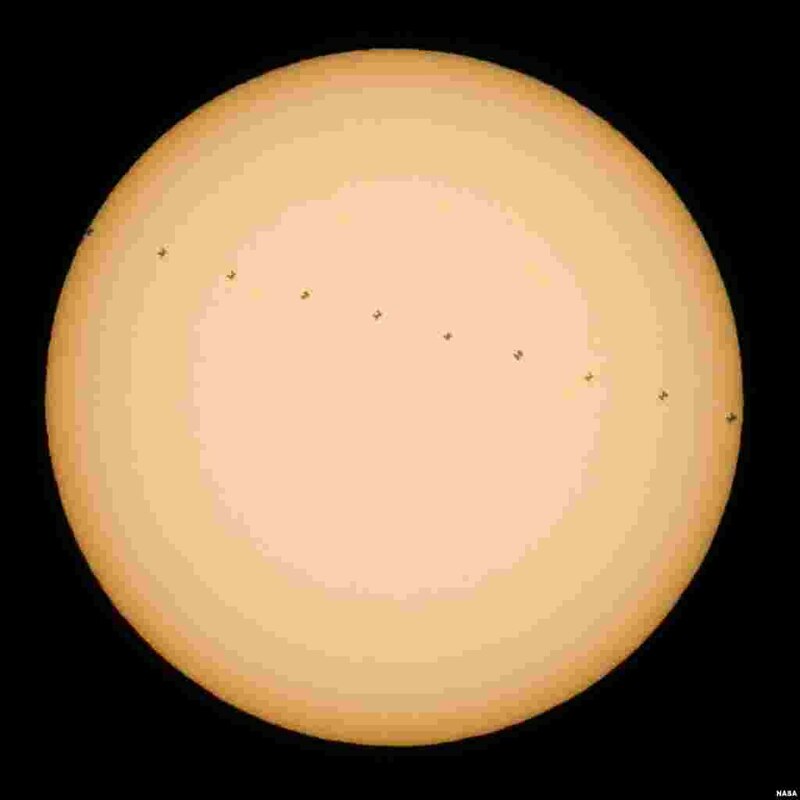 8 This composite image, made from ten frames, shows the International Space Station, with a crew of six onboard, in silhouette as it transits the sun at roughly five miles per second, from Newbury Park, California, Dec. 17, 2016.